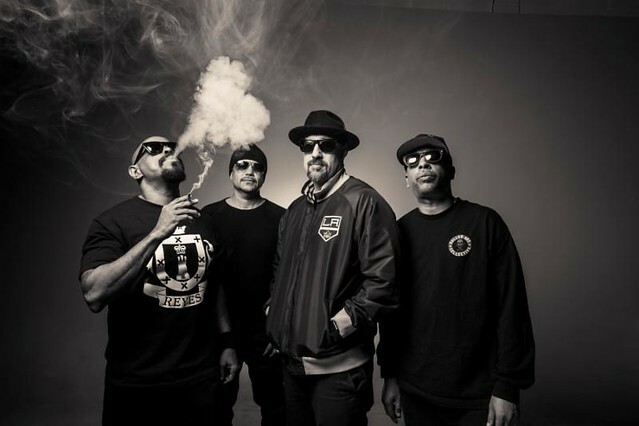 Posted on 04/23/2018 by Will Colbert	in Live Review and tagged California, Cypress Hill, hip hop, National Cannabis Festival, rap, RFK Stadium Festival Grounds. Happy Belated 4/20. 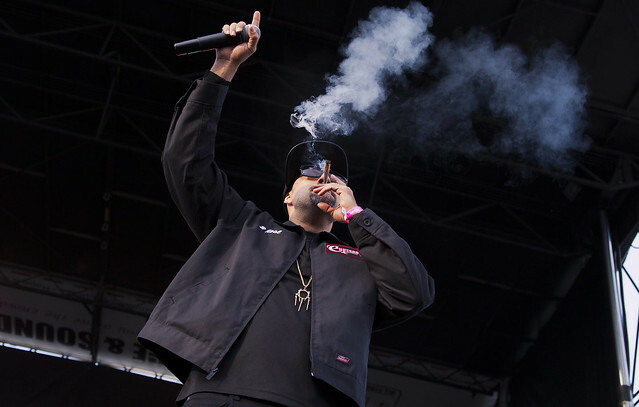 Blunted LA rap group Cypress Hill was in the nation’s capital this Saturday to help DC celebrate the marijuana holiday. Posted on 03/23/2016 by Jeremy Bailey	in Live Review and tagged Celkilt, Flogging Molly, For the Win, Go Go Gadget, RFK Stadium Festival Grounds, Scythian, ShamrockFest, Street Dogs, The Fighting Jamesons, Vanilla Ice. 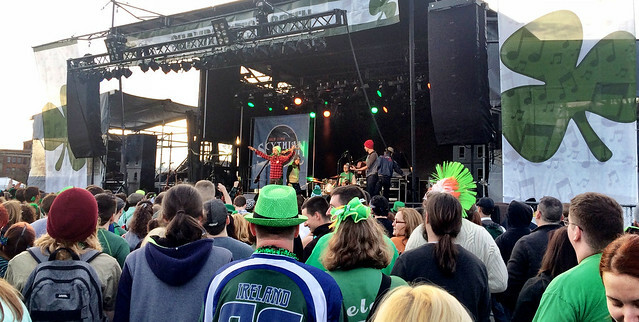 Herein lies a look at the music of ShamrockFest 2016. Celkilt – I entered the ShamrockFest fray in time to see Celkilt, a Celtic rock band, on the Gold stage. 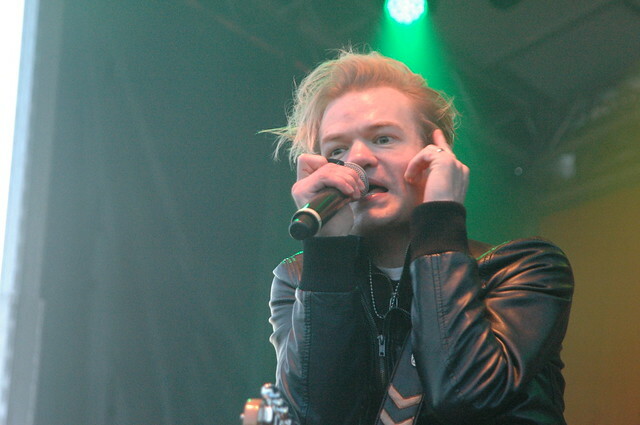 The energy of their performance was enough to fire me and the nearby festival goers up for the day of music ahead. Even some of those had drank too much by this point… Celkilt is from Lyon, France and competed on the TV show, France Got Talent. I was intrigued by how much fiddle can be inserted into any given song. Scythian – Which leads me to the band I most wanted to see (even after having seen them too many times to count). Scythian, a Celtic band led by the Fedoryka brothers (Alexander and Danylo) that started in DC at local Irish pubs like Finn MacCool’s (RIP) and Fado, is a fiddle enthusiasts dream. They started a bit slowly, easing in to the set, but quickly picked up the thread of dance and fiddle with the foot-stomping, “Hey Mama Ya”. Their St. Patrick Day sing-a-long, “Galway Girl”, won over anyone that hadn’t yet heard of them. While “Dance All Night” and the bare knuckle brawler, “Jack Dempsey”, simply gave the eager masses crowded around the Green stage no quarter and no time to stand still. I will say that this wasn’t the best performance by Scythian (some of their 9:30 Club shows could claim that honor), yet their set imbued the spirit of Celtic music, and is always a joy to experience. Posted on 03/16/2016 by Jeremy Bailey	in Around Town and tagged Beer, Green, Ireland, Irish, music festival, Red Frog Events, RFK Stadium Festival Grounds, ShamrockFest. 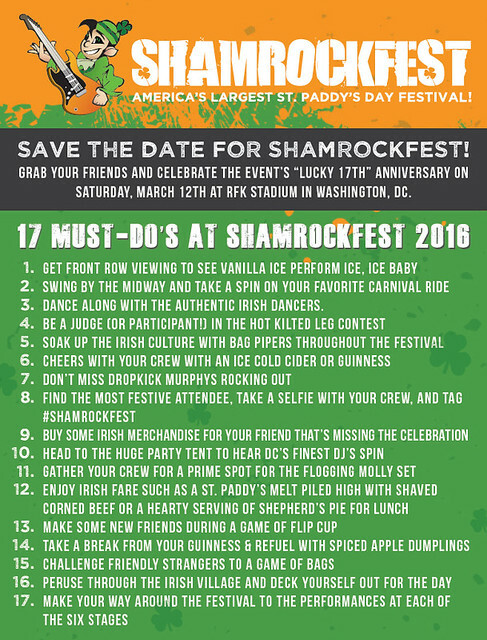 What is ShamrockFest? Held every year at the RFK Stadium Festival Grounds (aka the parking lot), it presents an interesting enigma. If you take your cue from the revelers that attend every year (now 17 editions strong! ), then you can easily look around and say it is about having fun with friends and letting go of inhibitions. It is about dressing up in bright green, with shamrock logos, kilts or skimpy outfits. It is about basking in the waves of sounds, with fiddles, horns, guitars and drums. It is about dancing. It is about loitering with friends and enjoying yourself. It is about helping those said friends stand when they had just a wee bit too much… It is about hoisting a pint and saluting those about to rock. It is many things and more. 2016 was my 4th foray into the odyssey that is ShamrockFest (including three of the last five years). 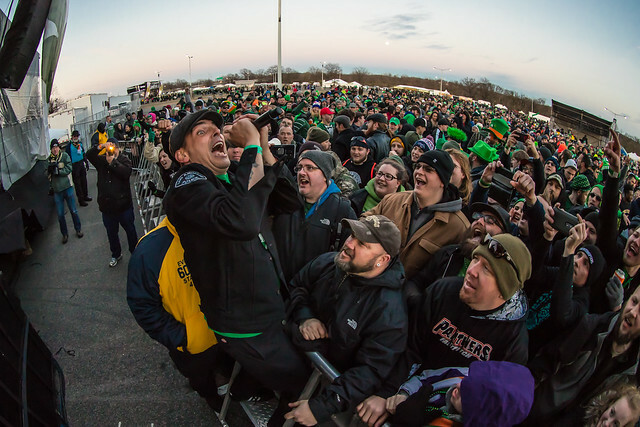 Posted on 03/07/2016 by Jeremy Bailey	in Live Review and tagged Celtic rock, Dropkick Murphys, Flogging Molly, folk, Ireland, Irish music, RFK Stadium Festival Grounds, Scythian, ShamrockFest, Vanilla Ice. 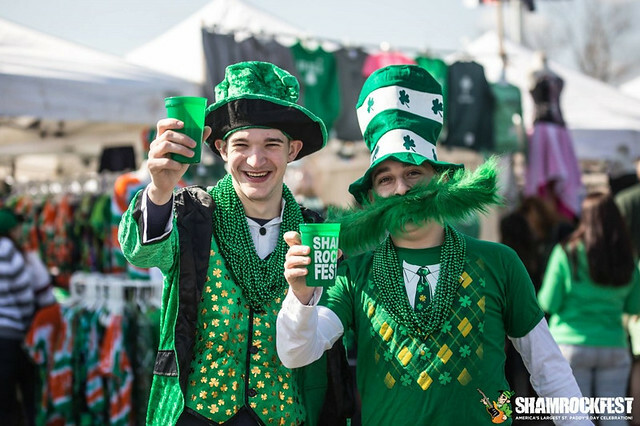 On Saturday, March 12th, the 17th Annual ShamrockFest hits the RFK Stadium Festival Grounds with an epic amount of green and Irish music. 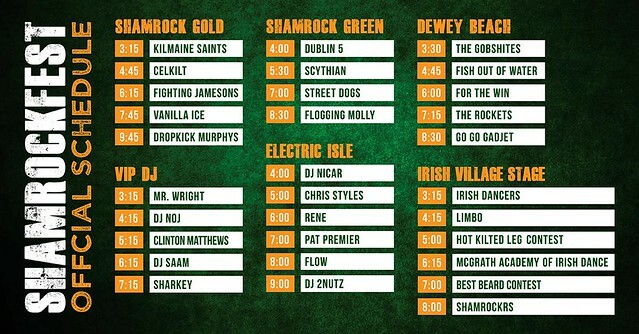 Your local Irish heroes, Scythian, will be playing at 5:30pm, along with plenty of other bands, notably Flogging Molly and Dropkick Murphys. Here are 17 reasons you should go this year!